Why You Should Subscribe :: Christian Warren’s Official Leadership Development, Business and Executive Blog. 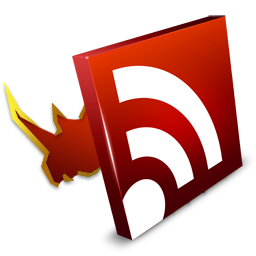 The vast majority of people online are just now being exposed to how simple, fun and productive it is to receive RSS feeds. 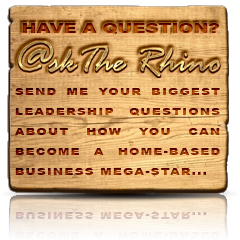 Subscribing will put you ahead of the masses providing you with direct access to my leadership philosophies at the click of your mouse. You won’t have to waste brain space remembering to check back to see what’s new. Subscribing is 100% free! However, learning how to effectively lead is priceless. It’s not just money-free, it’s risk-free, too. Give it a shot…you can cancel anytime and simply go back to your old method of accessing my leadership information. Your info will never be shared with anyone. I hate spammers as much as you do. You don’t have to give any personal information to subscribe to my RSS. It’s safe, private and secure. I’ll never misuse or share your information with anyone at anytime. I’ll never inundate you with useless information. I simply do not have the time to waste your time. You’ll never miss the next hottest topic that I’m writing about. Anything I publish is sent to you instantly and will stay there until you read or dismiss it. You’ll become part of a community of like-minded individuals from around the globe. Join the many top leadership authors, coaches, advisors and trainers who already subscribe to ChristianWarren.com. Your subscription lets me know that you are truly interested in learning how to raise your leadership effectiveness.